John Ochsendorf, Professor of Architecture and Engineering, MIT, is known for his unique way of combining interests in archaeology, engineering, and architecture. 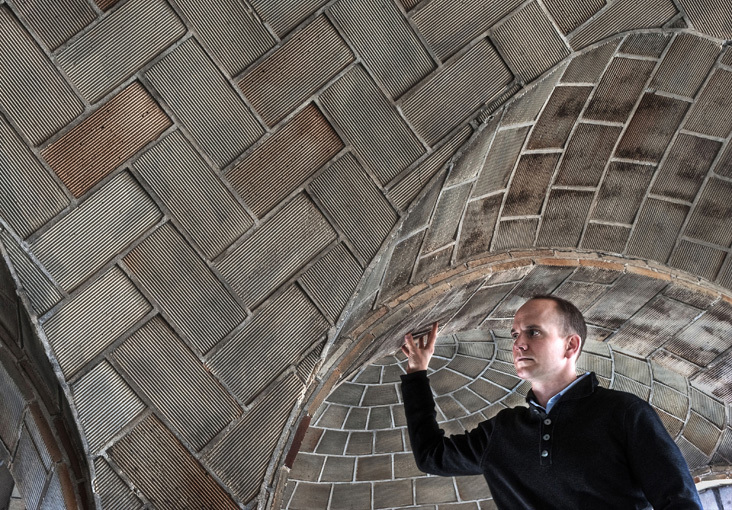 It all began with a fascination with Inca suspension bridges and his research now focuses on discovering sustainability lessons in historic masonry structures and on ways to determine the safety of cracked masonry vaults and domes. A former Fulbright scholar and MacArthur grant winner, Professor Ochsendorf enthusiastically encourages his students to participate in his building projects.